I’ve injected 0.6ml of filler into my lips to create a more symmetrical fuller upper and lower lip and I just love them! They instantly look more hydrated and plump. With swelling and bruising expected to settle over the next 3-5 days I can’t wait to show you the end result. Lip fillers should always be carried out by a qualified cosmetic physician, treatment time is expected to be around 20 minutes and results last up to 9 months. If you’re interested in finding out pop by and see me in clinic. Suffering from deep mouth lines? With the combined use of filler and anti-wrinkle treatment it’s easy to reduce the appearance of lower face lines. The patient has a noticeable difference in the appearance of her mouth lines after using 1ml of dermal filler and 9 units of anti-wrinkle treatment carefully placed around the mouth. Doesn’t she look great! Treatment time is 20-30 minutes with no down time. Inflammation settles after a few days with optimal results seen at 1 week. You can expect treatment to last up to 9-12 months. If you’re interested or would like to find out more, pop by and see me in clinic. 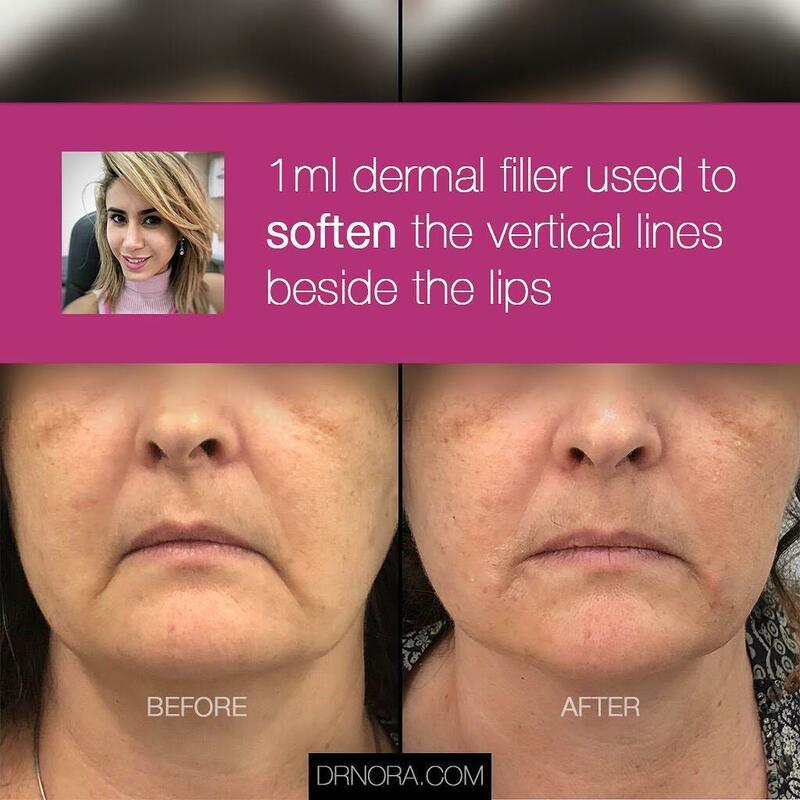 In this treatment we’ve used 1ml of dermal filler to replenish the structure of the oral commissures. As you can see there is visible improvement, with a noticeable reduction in the lines. Treatment time is 20-30 minutes with no down time. Inflammation settles after a few days with optimal results seen at 2 weeks. You can expect treatment to last from 6 to 9 months. 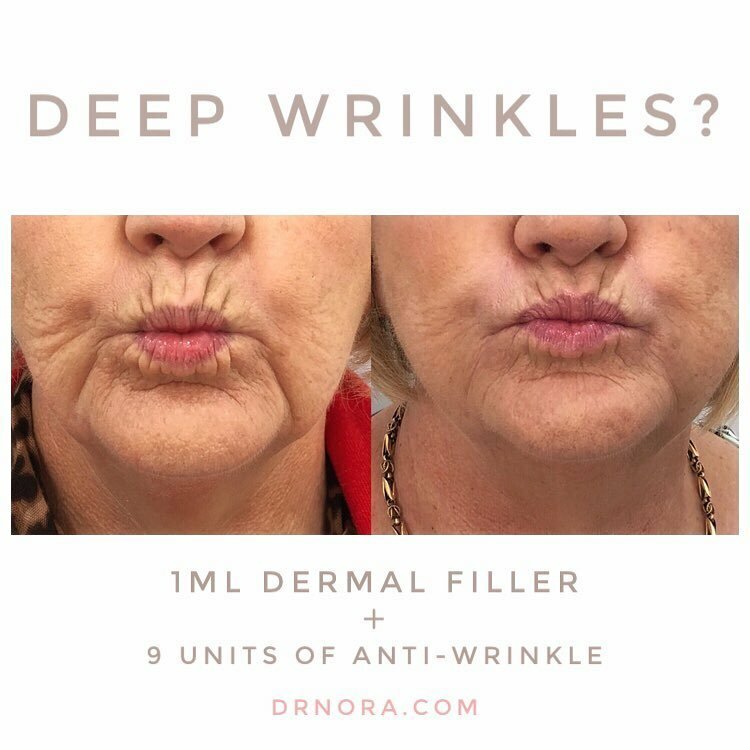 The great thing about dermal filler is that it can be combined with other treatments, so after the 2 week period for the results to fully settle in, we can consider a top up of dermal filler or even anti-wrinkle treatment to further target the area if desired. It’s easy to turn that smile from upside down with some dermal filler carefully placed along the vertical lines beside the lips to create an upward smile. Which is exactly what this lovely patient had done. As you can see her face looks fresher and happier. 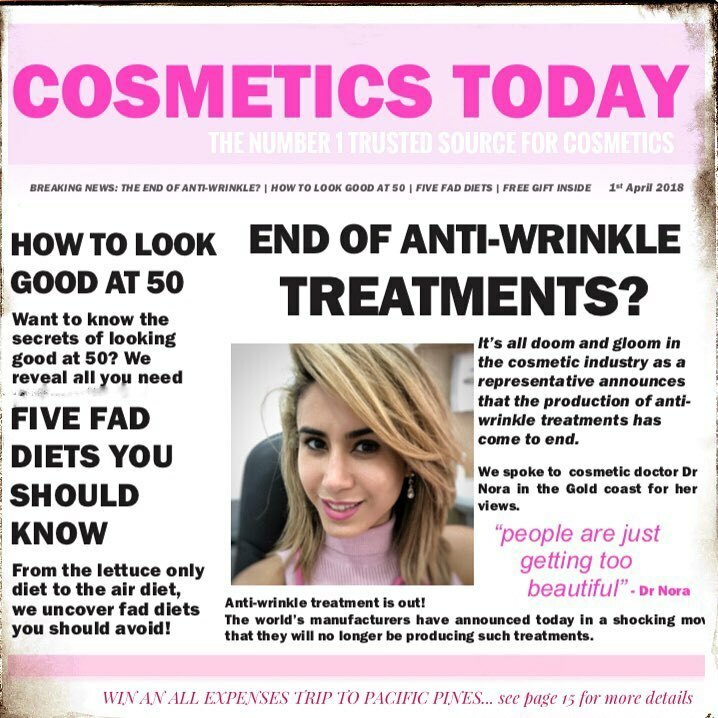 With results from the filler seen immediately it’s no wonder that this is such a popular treatment.